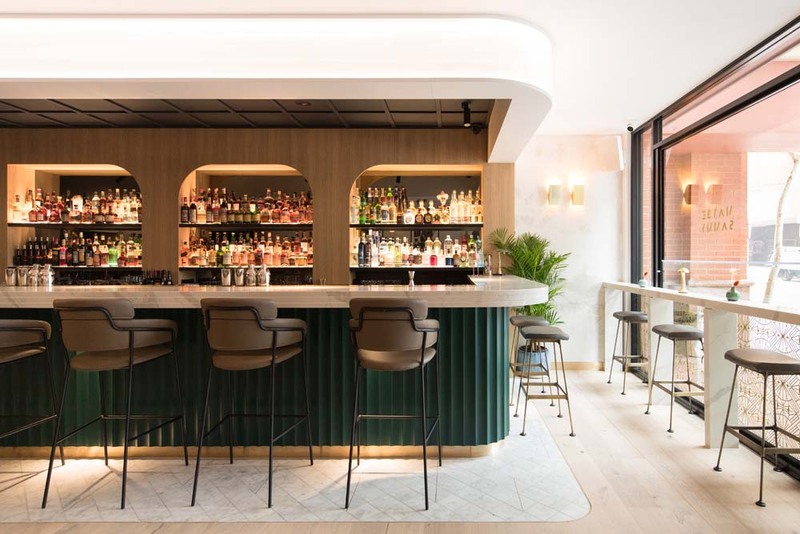 We brought you the news last year that the team behind Maybe Frank — 2018’s Restaurant Bar of the Year — would be opening a cocktail-focused bar in Sydney’s The Rocks precinct. 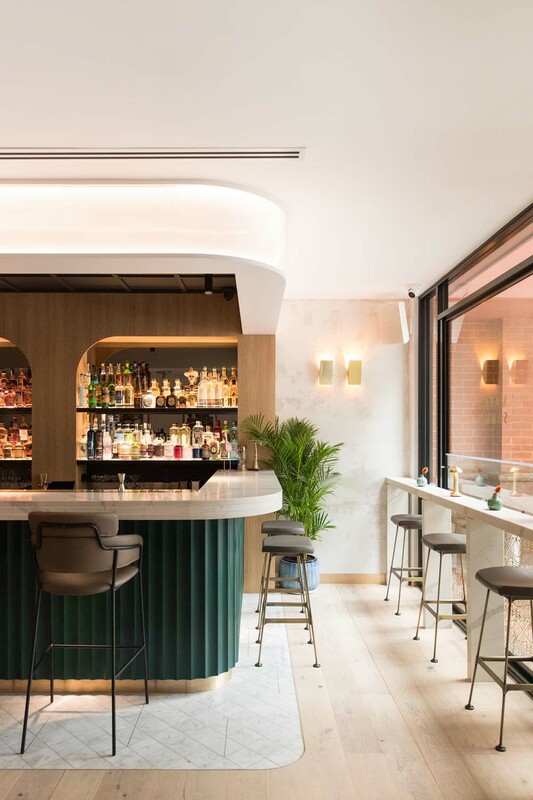 Well, they’ve recently opened, and befitting one of 2019’s most anticipated bars, they’ve done a great job. There’s some top notch bartending talent crammed behind the one bar. Maybe Sammy is billed as a grand hotel bar sans the actual hotel. 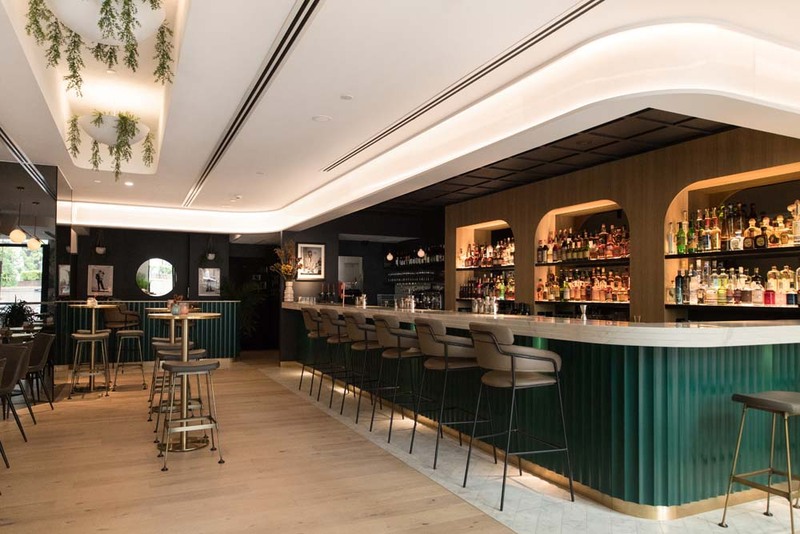 And that’s where the bar team — which has to be one of Australia’s finest — comes in. 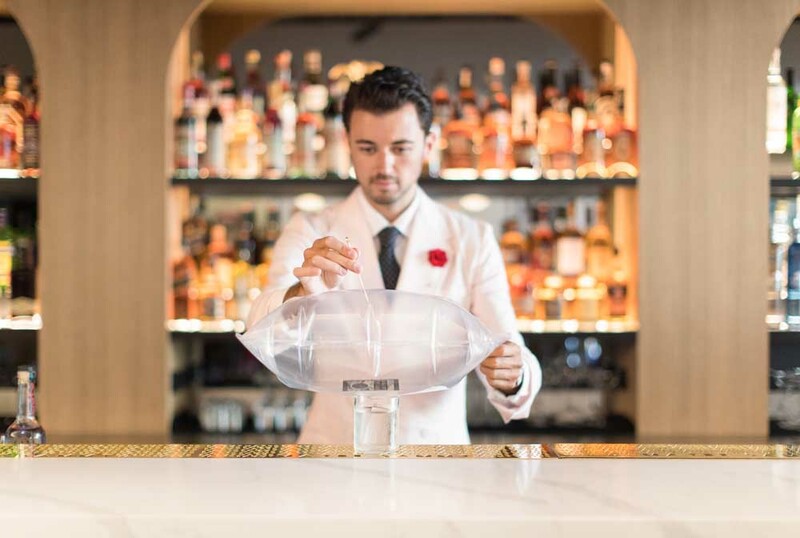 Andrea Gualdi — who, along with Stefano Catino and Vince Lombardo is a co-owner of the bar — counts London’s Artesian bar on his resume, as does fellow bartender Balazs Molnar, and the latest recruit to the team, Martin Hudak, comes into Sydney having worked the stick at the storied American Bar at The Savoy in London. 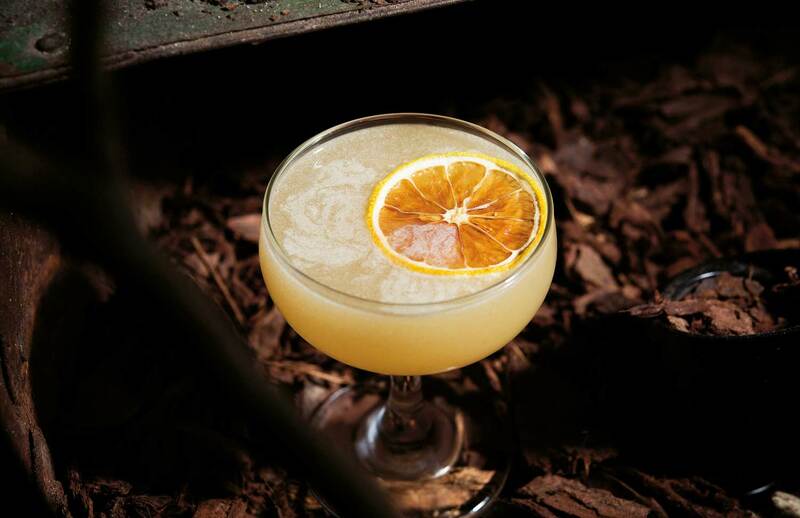 And what they’ve done with that experience is create a truly special cocktail bar in the heart of Sydney’s The Rocks district. 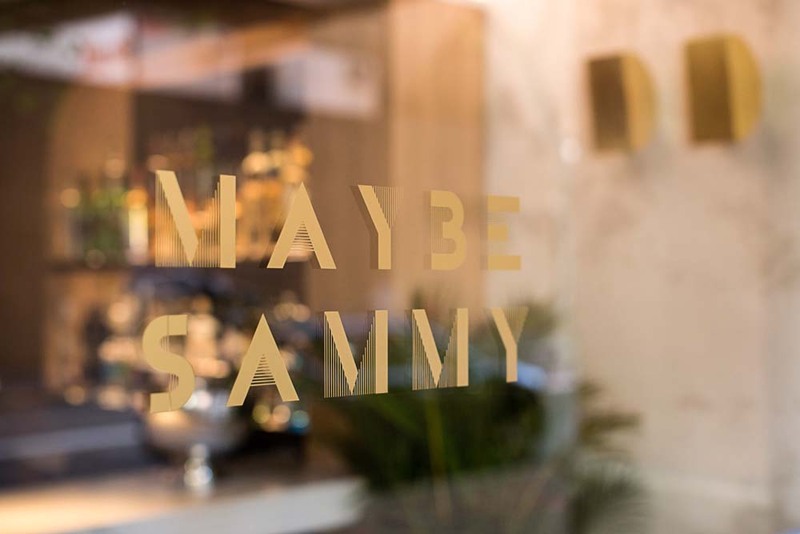 And while we think the greatest thing about Maybe Sammy is the energetic, warm and downright fun service from the team, the drinks are of an equally high standard — the emphasis is on fun here, people, so the drinks pack in some serious flavour with a good dash of whimsy added to the proceedings. We enjoyed ourselves — and our drinks — so much, we had to ask for the recipe for their Thunderbird below. 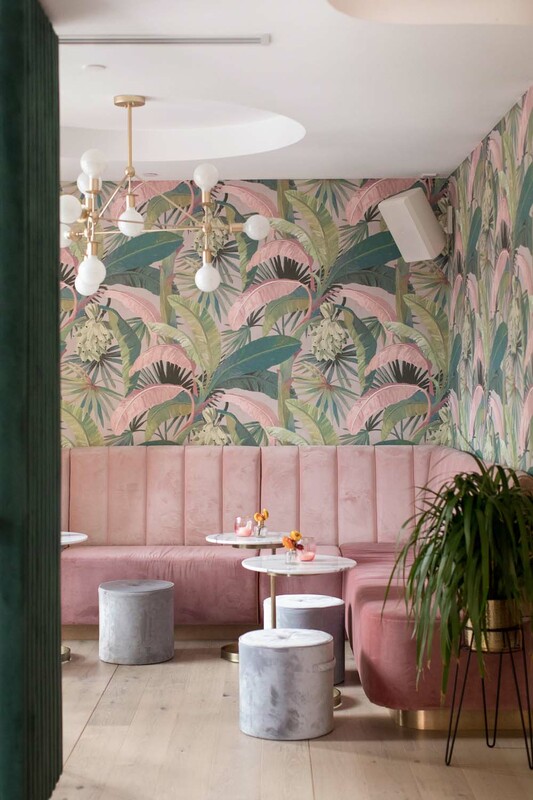 Take a look at that, and check out the photos of the interior here. Maybe Sammy, Sydney. Photo: Supplied.